Picture by HiraethFilm on Twitter. 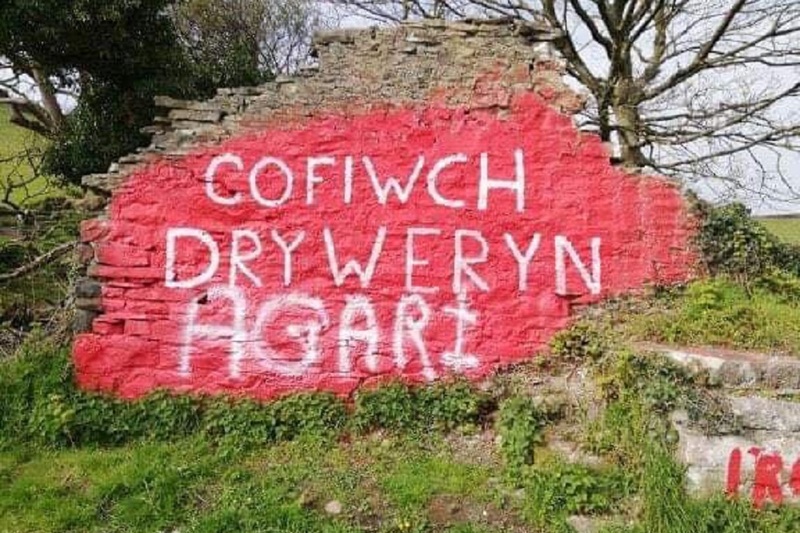 The Cofiwch Dryweryn mural near Aberystwyth has been vandalised by graffiti for the second time in two months. 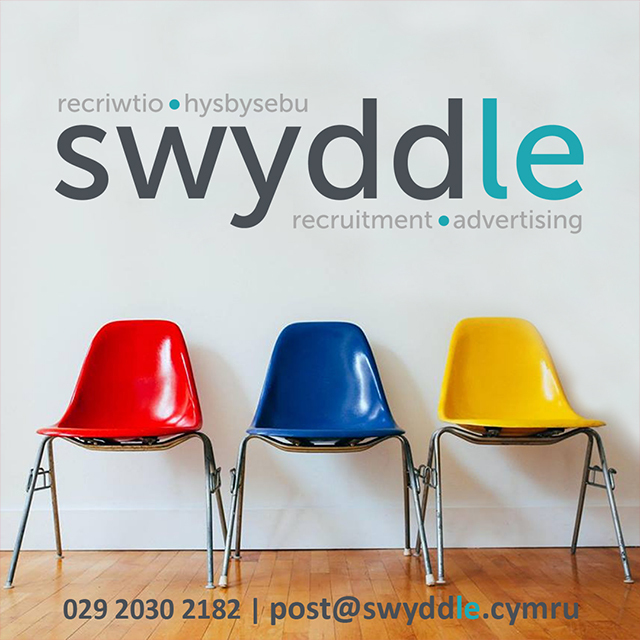 In February, the famous words – ‘Remember Tryweryn’ – were painted over by the words ‘Elvis’. Fresh graffiti saying ‘Agari’ have now been painted on the wall. The wall has been vandalised many times before, with a smiley face in 2014 and graffiti in 2010. After the wall was vandalised in February, a campaign to build a permanent memorial was mooted by some.